…into Powershell, I get the following error. Sorry, my mistake! 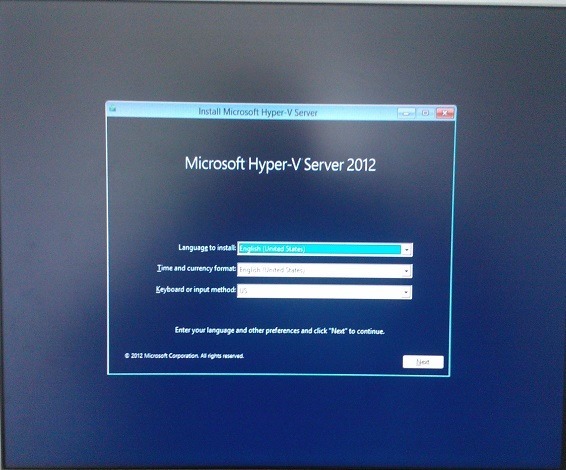 I gave the wrong information, instead of Windows Server 2012 Core I wrote Hyper-V Server 2012. Once again sorry! You’ll notice “removed” for server-gui-mgmt-infra. Add “-Source:Wim:D:\support\install.wim:2” ( 4 instead of 2 should work aswel ). But only if your dvd drive is “D:\” and you have your server 2012 installation media mounted. Afterwards use remove instead of uninstall to ‘uninstall’ the GUI, and it will be available from the server without the need of the installation media. 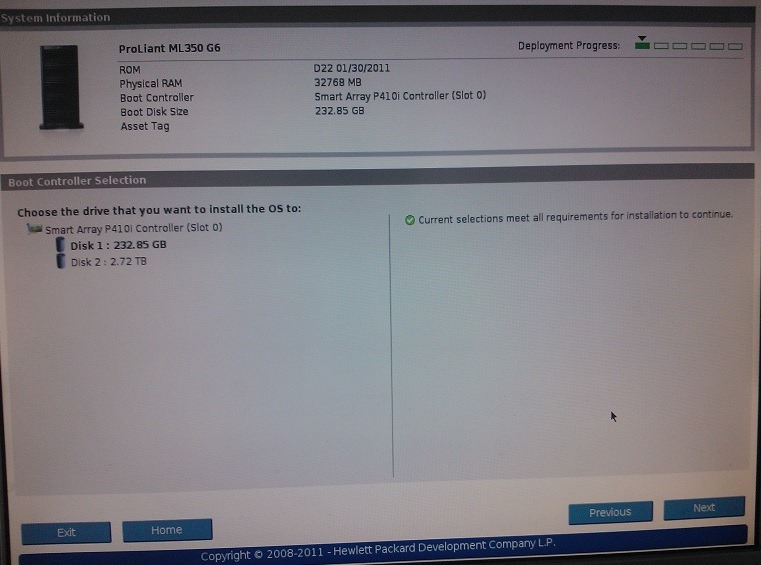 – How can I manage this Hyper-V Server from an USB APC UPS? If the power is down how can turn off the server the UPS? – This server is an expensive server. This server always monitoring itself, temperatures, fans, the hard disks and arrays safety, etc. On the “full” Windows Server operating system I can install the monitoring software and this software can alert me (with e-mail also) if anything goes wrong. I think this is a very important possibility from HP and I don’t want to exlude this. Do you have any idea for this thoughts? I think but I’m not sure! 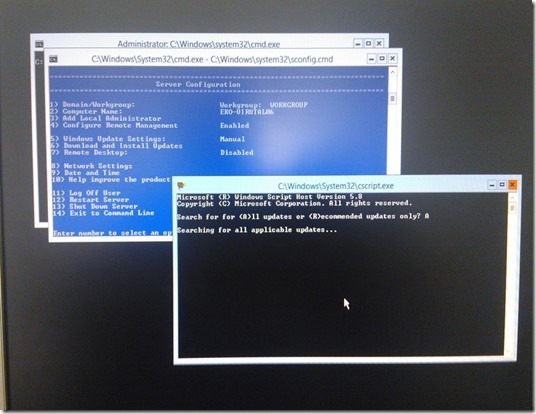 You can install UPS sw on HYPER-V server and monitor your server. You guys are really helping us to update with the modern tech. I have a requirement from a client. can you please help me. First of all, thank you for your comment :)! 1. Which generation your DL380 is G4, G7 or? 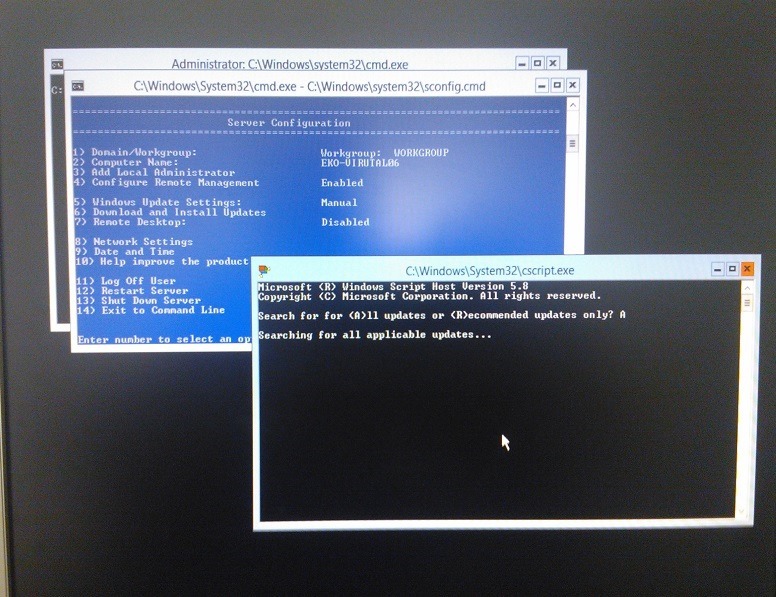 If is G7 unfortunately HP don’t have official drivers yet, but you can install WS2012 without any problems. I recommend you RAID 5 or RAID 10. 3. Two partitions; the first for the System and second for the Guests. Hi Thanks for the suggestion. I have created an internal virtual switch which i connected to both VMs. I need to get ping between both VMs and also to the host machine. Also i need the VMs to connect to internet also. I also crated one external virtual switch. I dont know to use both internal and external switch with VMs. Just a question. How do you know all the drivers are correctly installed and used and how does one update the drivers? 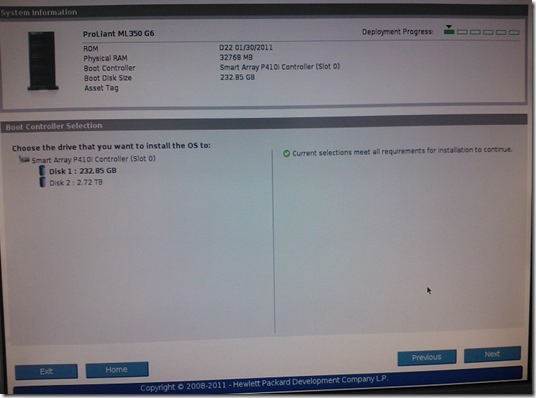 Install RSAT on your PC or some other server, and connect to your Hyper-V server. Open device manager, and you can see all drivers on server. Also, if you need install some drivers you can do that through command prompt over the network, or C/P on the server and install from the local drive. Hi. Thank you for your information. You’ve helped me. How to activated Network adapter in Hyper-V server 2012? I try to configure Network setting from sconfig common line, when i type option 8 it can’t allow me to change the settings. any one have idea to help me? Thank you for your post. I your case I think that problem is in network card driver. 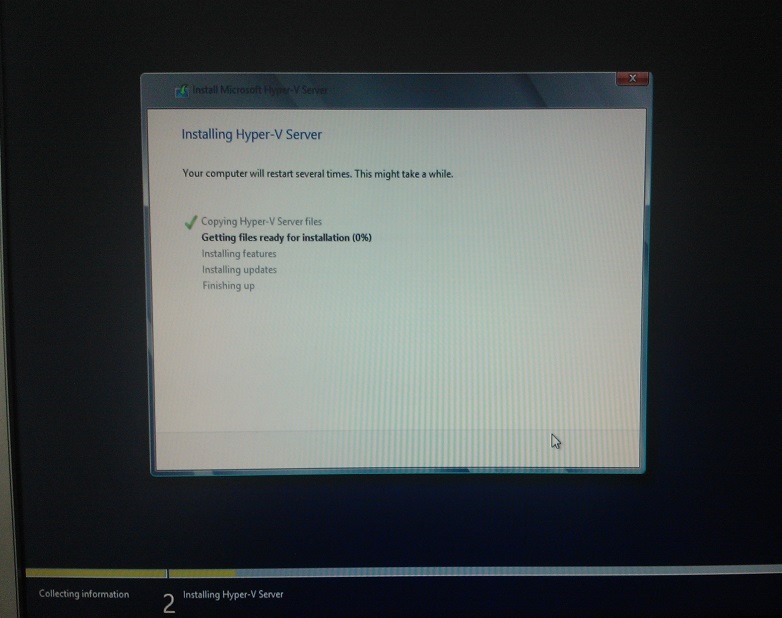 Before installation prepare/integrate network adapter driver into Hyper-V server installation files. Thank you for your information. You’ve helped me. Can I use the HyperV Core Edition to virtualize several 5-10 Windows 2011/2012 servers and 2011 Server Essentials? Thank you for your comment. The sentence is a little confused :(. So, I wanted to say, if you use Hyper-V Server you don’t have licences for virtual machines included in Hyper-V server 2012 like in WS2012 std or datacenter edition. For example; If install Hyper-V role on WS 2012 std you may install two virtual machines on that Hyper-V host and you are “legal”. 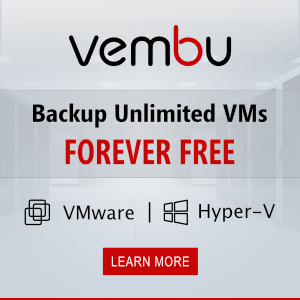 On WS2012 datacenter you may install unlimited number VMs and you are “legal”! Hyper-V Server 2012 is free product and given that you don’t have licence included for virtual machines, but if you want you can install unlimited number vms per hyper-v host, but you are not legal if you don’t have valid licences. You don’t need nothing special except your server is not directly on the internet (published on the internet). If does you need to use certain firewall, TMG, hw appliance or something else on the front-end side. On the server use firewall and UAC by default. Hi there, okay brother there are sure multiple blogging sites, however I recommend you to use Google’s free blogging services. How can I Install 3rd party Drivers? It there any way to do it, because OS doesn’t have GUI?